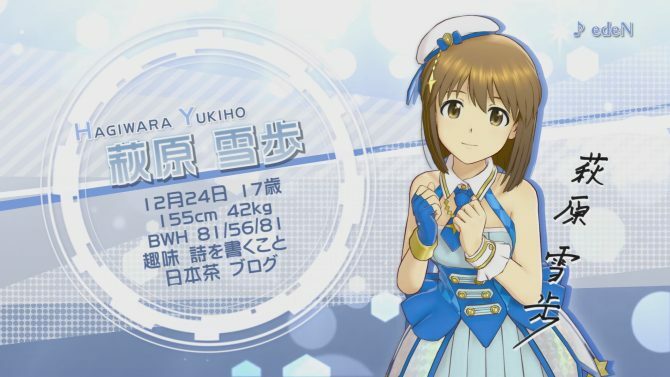 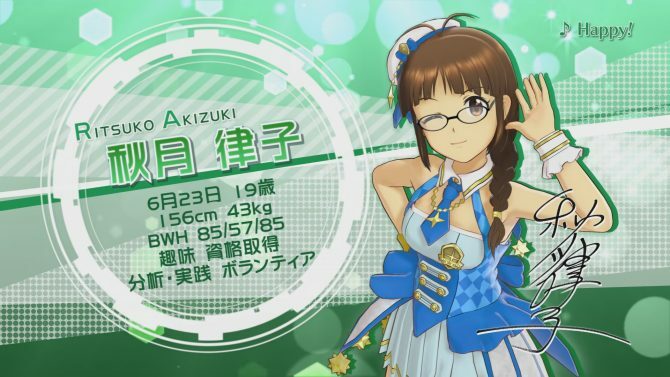 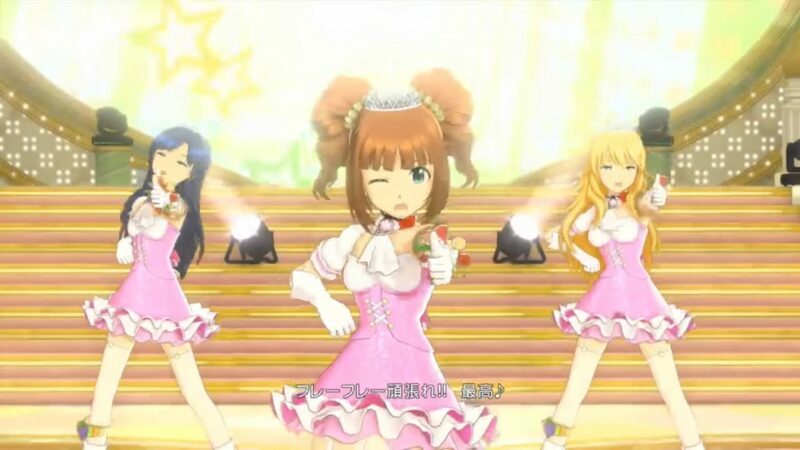 Bandai Namco launched a trailer for their idol-simulation game The Idolmaster: Platinum Stars, available now for PlayStation 4 in Japan. 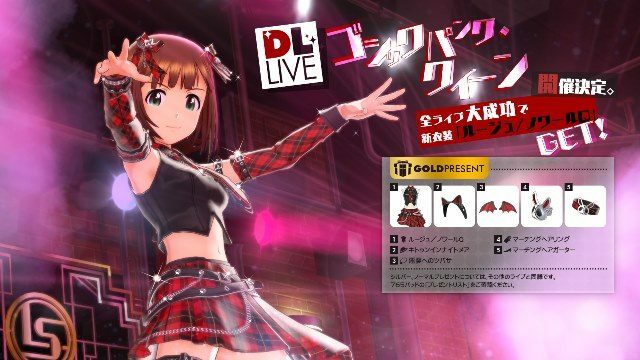 The “Resistance Set” DLC will contain a new song, costume, and performance set for players to continue building the ranks of their idols. 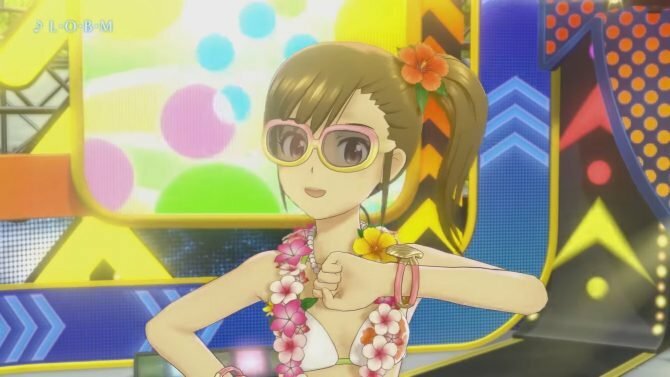 Additionally, there will be a batch of extra accessories available with the DLC, releasing on August 25.